Pocahontas, Kida and Jane. 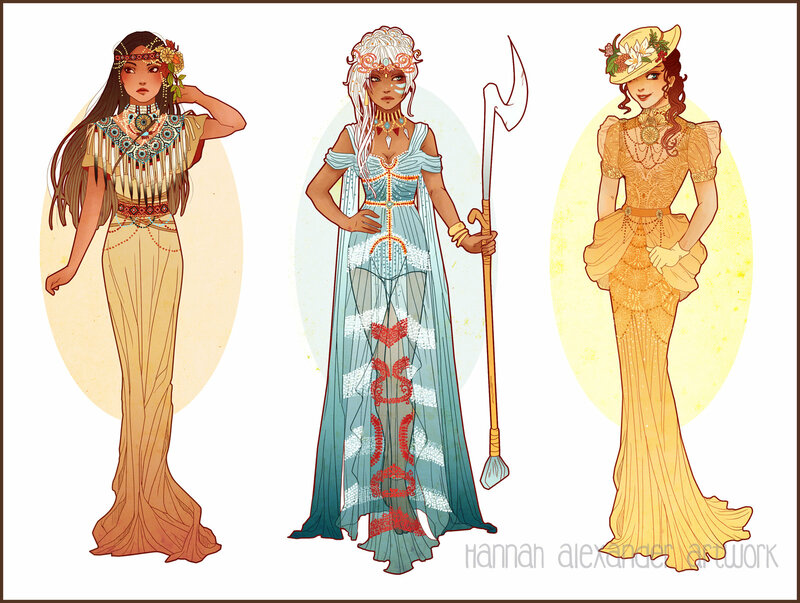 disney Ladies. HD Wallpaper and background images in the heroínas de filmes animados da infância club tagged: photo disney princesses pocahontas kida jane art nouveau.